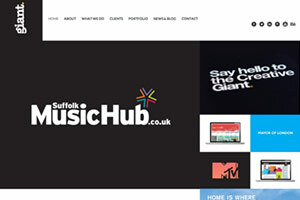 John Patchett | Website Portfolio | Dessol Web Design, Lowestoft. 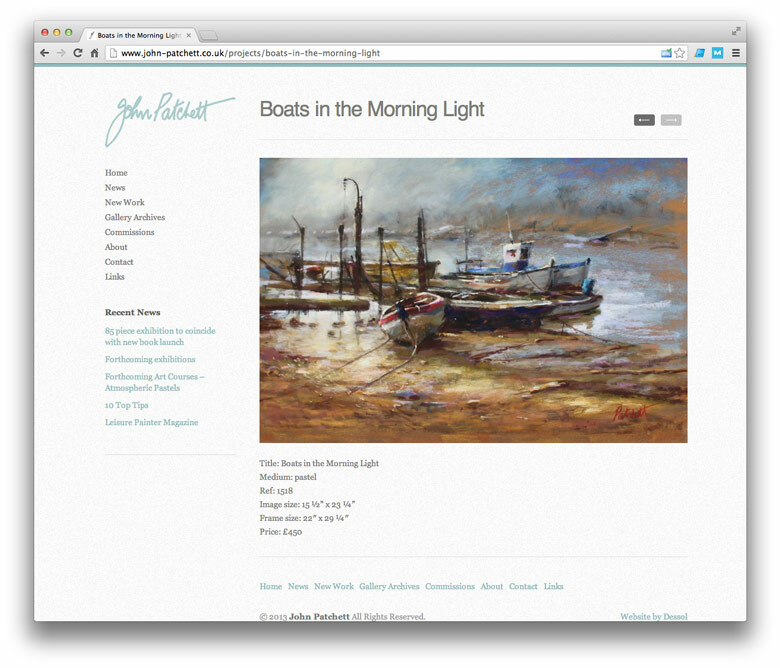 "As an artist, my senses are stirred by what unfolds before me." 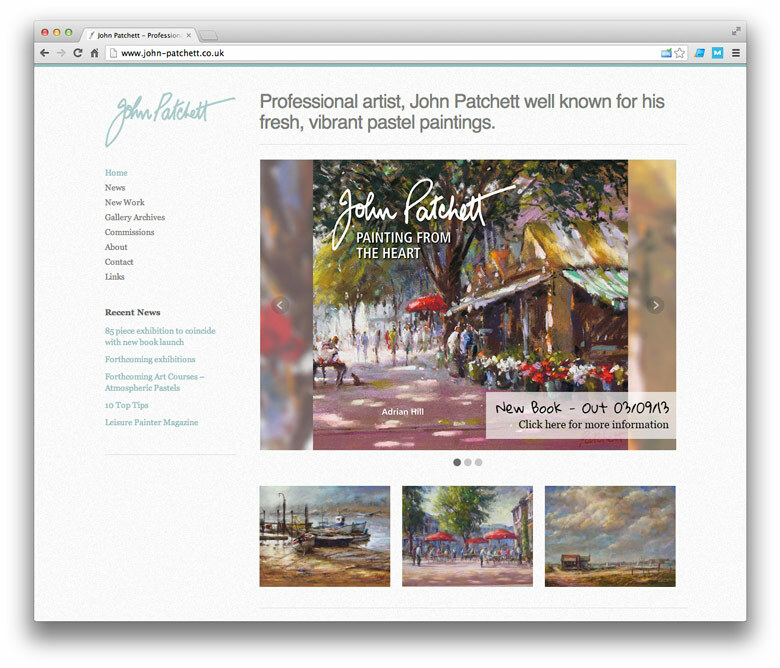 John Patchett is a well-known East Anglian professional artist, whose vibrant pastel paintings are much sought after, both in England and abroad. 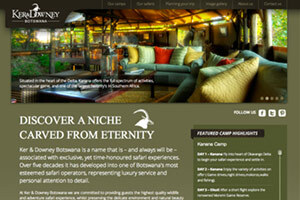 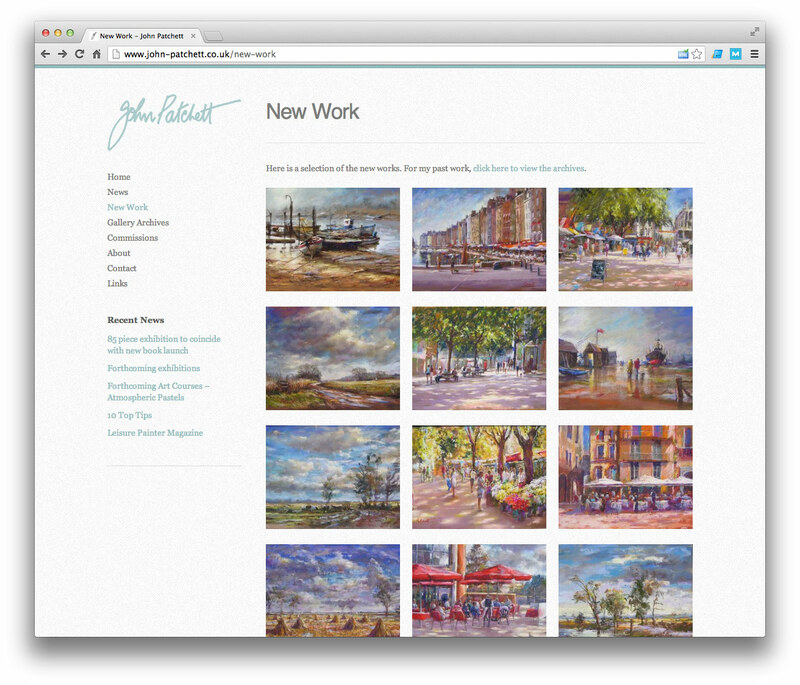 John came to us to create a clean and modern website to showcase his latest paintings. 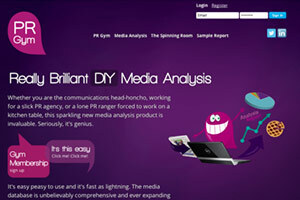 The aim of this website is also to advertise his works to the buying public, with information such as size, type and price. 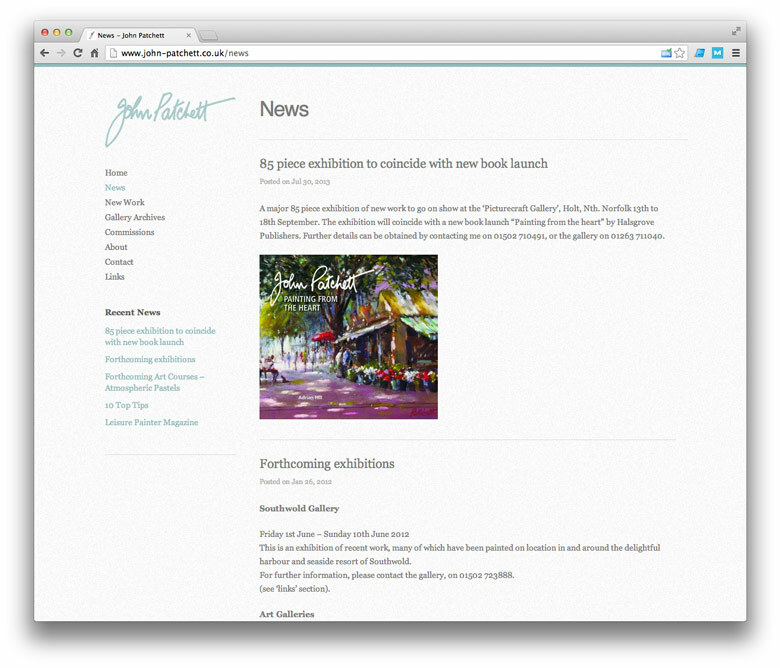 You can check out John Patchett's website at www.john-patchett.co.uk.